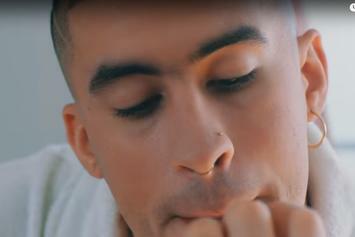 Bad Bunny's message of acceptance is imbued with real-life inspiration. Jennifer Lopez & Bad Bunny Arrange For Shore Leave In "Te Guste"
Jennifer Lopez & Bad Bunny drop the video for "Te Guste." 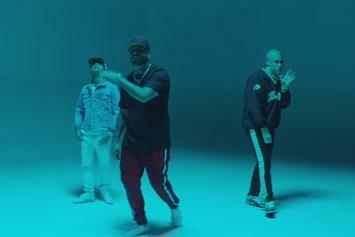 Nicky Jam, Bad Bunny, & Arcangel Are All About That "Satisfacción"
The trifecta of Nicky Jam, Bad Bunny, & Arcangel serve up a sensual banger. 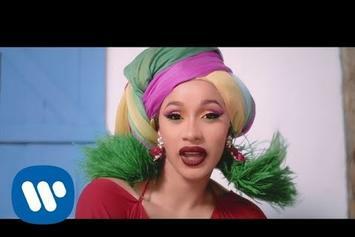 Cardi B Embraces Her Dominican Heritage With Bad Bunny & J Balvin In "I Like It"
Cardi B is back for more with "I Like It" video. Nicki Minaj and Travis Scott join Farruko, Bad Bunny & Rvssian for "Krippy Kush (Remix)" video. Timbaland Assists Wisin & Bad Bunny on "Move Your Body"
Timbaland hops on the Latin wave.